Page-turning eBook Software Creating Flash & HTML5 digital editions has never been easier! The digital page turning solution Convert DOC(*.rtf; *.txt) to flash magazine. Create and customize your digital page flip catalog. Convert text and rtf to digital editions directly. Import links and table of contents automatically. Read on Apple (iPhone, iPad, iPod) , Android and Windows Mobile Devices. Create unlimited publications. Customize with your own branding. Social Media ( Facebook, Twitter, LinkedIn, Google+ and Ning) Integration with flip book. 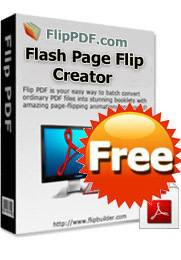 With Flash Page Flip Creator (freeware) you can easily start creating your digital publications by yourself, in less than 3 minutes. 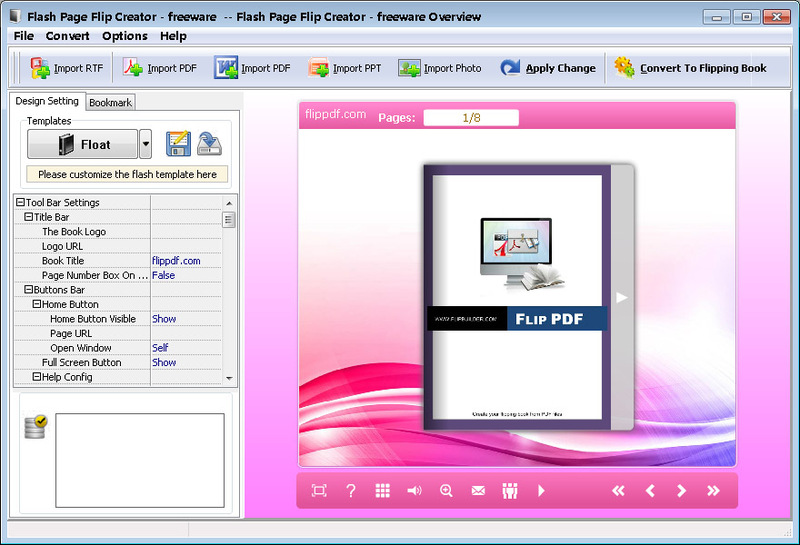 Flash Page Flip Creator provides a full solution that allows you to convert your text book and RTF into digital publications, on and off-line, in just minutes. You can produce as many publications as you like with no hosting fees, no minimum pages, no monthly charges, and with all the customization you want.